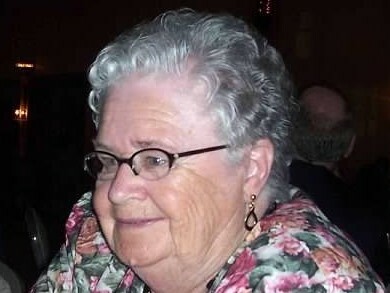 ALBANY – Josephine Marie Bleichert, 92, of Albany, passed away peacefully on Monday April 08, 2019 at Evergreen Commons in East Greenbush. She was born in Albany and was the daughter of the late John J. and Josephine Baldwin. Josephine was predeceased by her husband Henry; her brother John J. Baldwin and his wife Frances, her son in law Philip F. Glock and her niece Susan Paigo. She is the mother of Mary A. Glock and grandmother of Sarah (Adam) Elia and Philip John “PJ” Glock. Great grandmother of Madison, Adam, Mason and Marley Elia. She is the cherished “sister” of Mary (Paul) Tomchik and the aunt of Paul J. Tomchik and Kelly Baldwin.